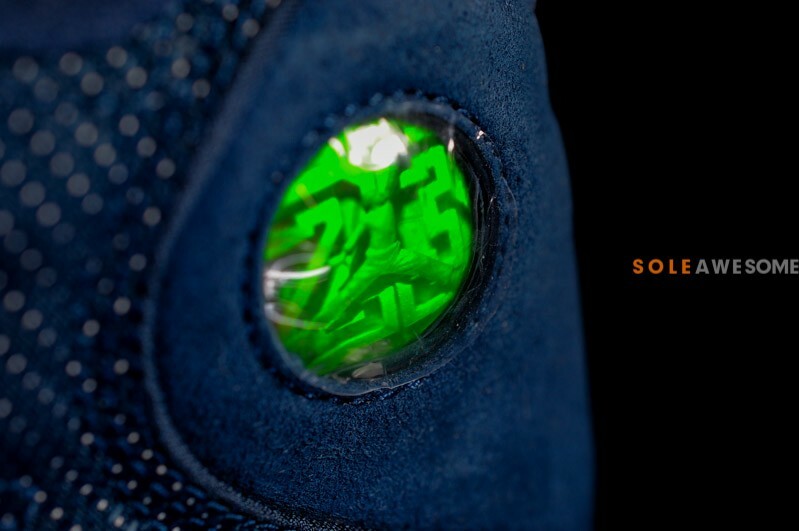 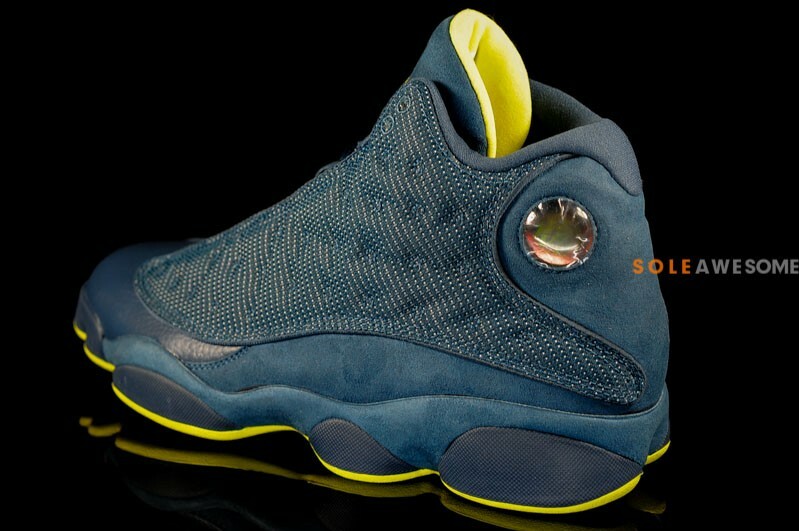 Next spring will bring us one of the most unique looks yet for the Air Jordan 13 Retro in this "Squadron Blue" colorway previewed here today. 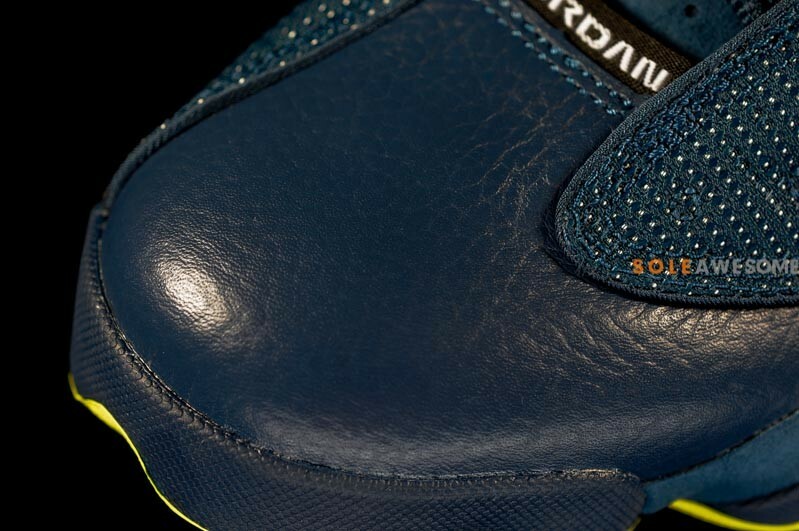 The unique look for the Air Jordan 13 Retro is put on display over a traditional AJ XIII build consisting of premium leather, suede and mesh overlays. 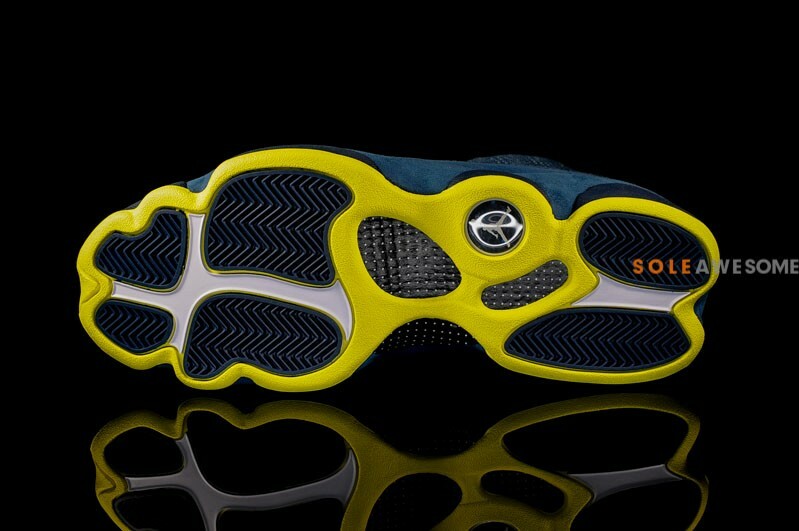 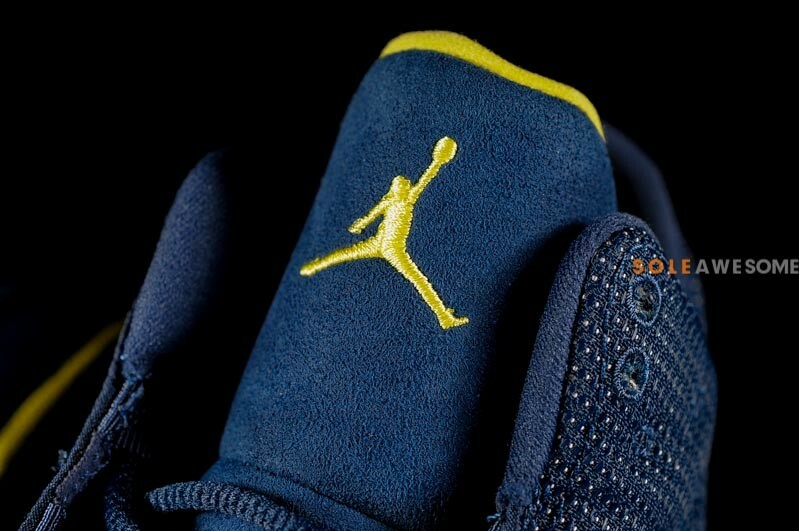 Squadron blue brings to life a clean look throughout the entire shoe, finished off with hits of electric yellow on the Jumpman branding, collar liner, and along the outsole sitting below. 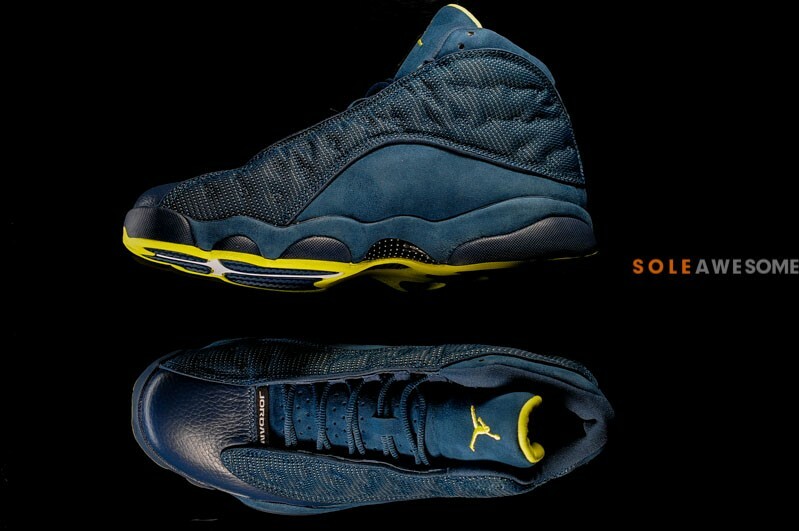 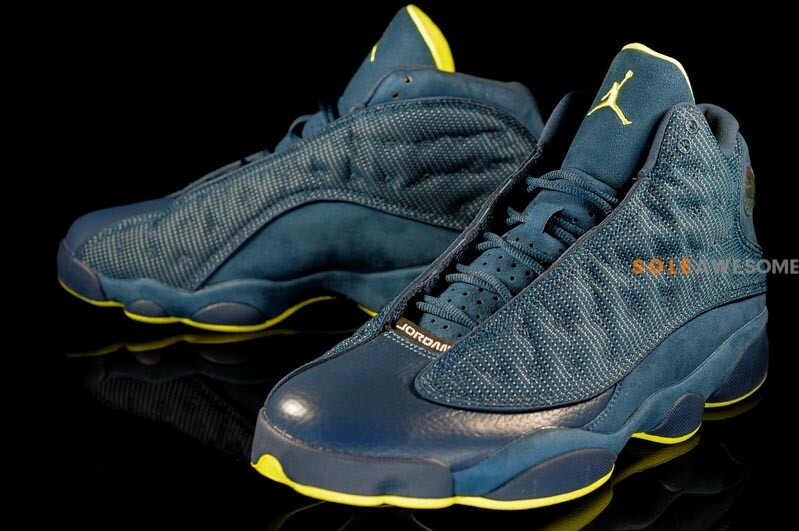 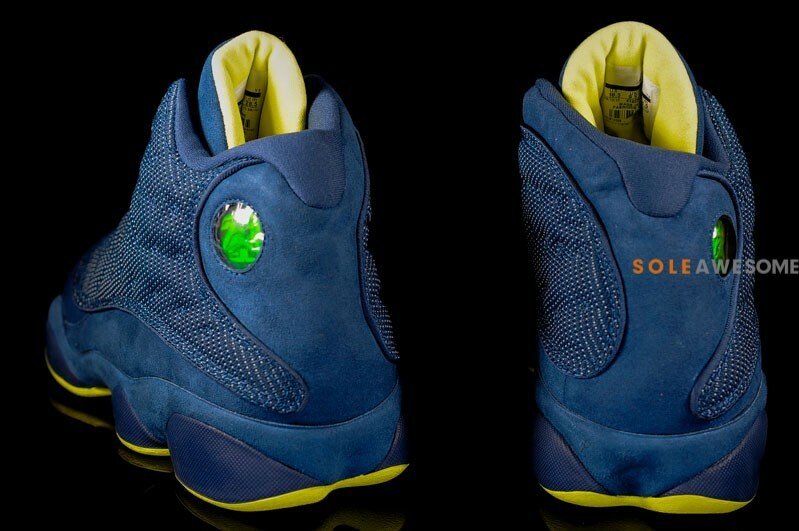 The "Squadron Blue" Air Jordan 13 Retro is scheduled to release February 9th at select Jordan Brand accounts nationwide.